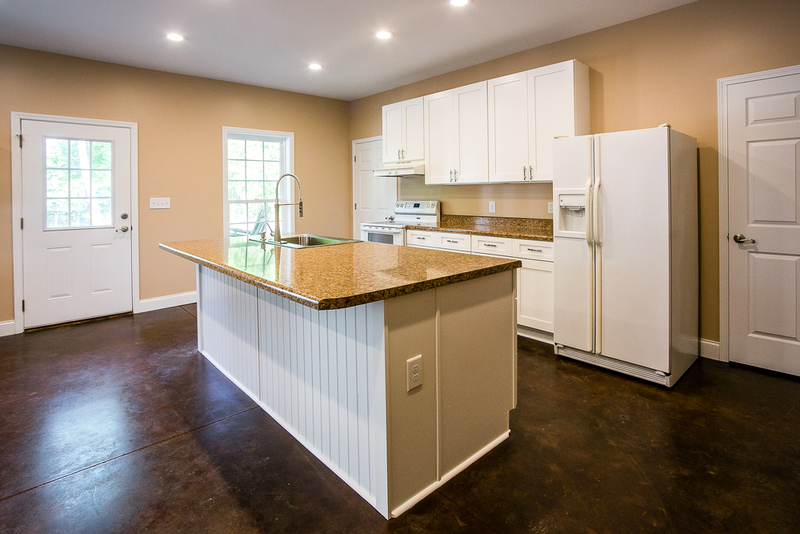 New Construction — Mike Wood Builders & Remodelers Inc.
From start to finish, from breaking ground to the final finishing touches, Mike Wood Builders, is your contractor of choice. Keeping a project like building a new house on budget, takes years of experience and a knowledge of all the aspects that are involved. 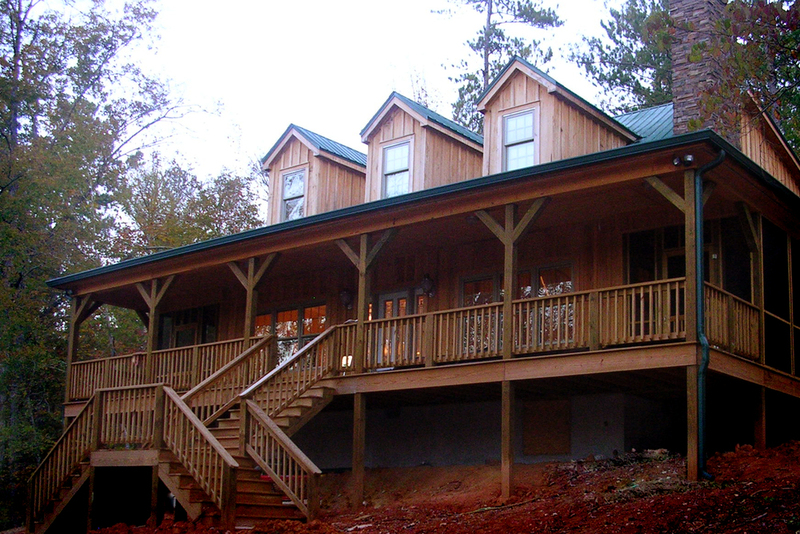 Using plans you choose or letting us help you customize your very own, we can help make your dream come true.